Does Birth Control Increase Your Risk for Certain Cancers? Birth control pills are one of the most commons forms of birth control and have been widely used by females for decades. A person’s reason for taking it often varies from the most obvious reason, to avoid pregnancy. While that is a top reason, many females also take it to help with menstrual pains such as headache and cramps as well as to clear up acne. Birth control has many advantages however it has been said that it may increase one’s risk of cancer. 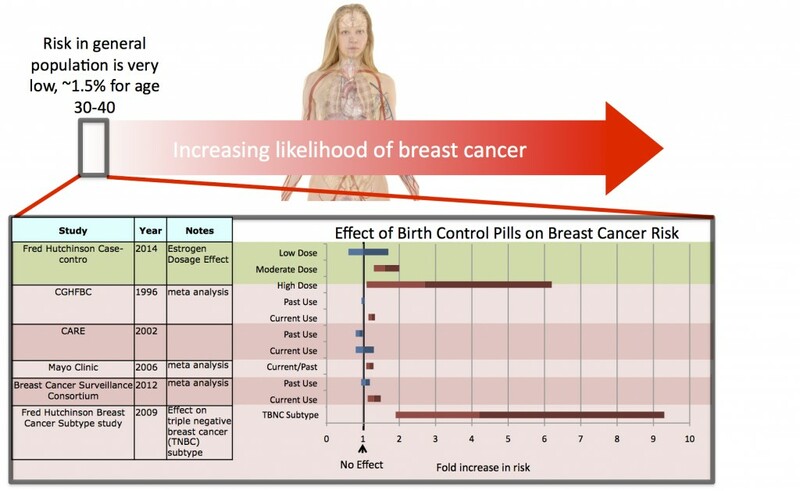 In class we recently discussed cancer trails which got me wanting to research into the effects of birth control on cancer risk more closely. 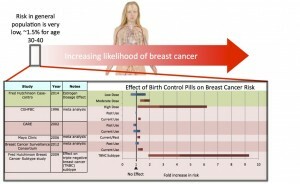 It is believed that birth control pills may increase one’s risk of having breast cancer. In 1996 researchers reviewed 54 studies that examined birth control and breast cancer. 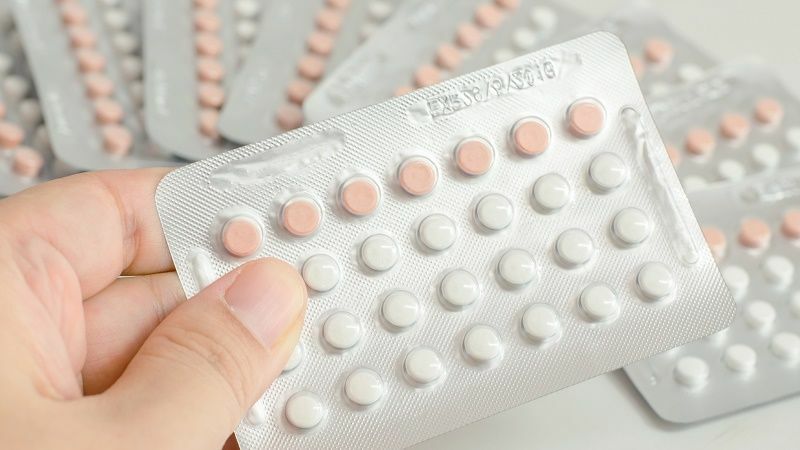 The review concluded that women who took birth control pills, specifically pills containing both progestin and estrogen, had an increased risk of breast cancer for as long as ten years going off of the pill. However, after ten years the increased risk due to birth control went away and a women’s risk of having breast cancer went down to the level it was before using birth control. So while a women’s risk of breast cancer was increased while using birth control, it is hard to say if that was completely because of birth control. There may have been other variables contributing, such as age and even smoking, as researchers have found smoking may increase one’s risk of breast cancer. In addition to increasing the risk of breast cancer, birth control pills have also been found to increase a women’s risk of having cervical cancer. Researchers have found similarly to breast cancer, taking birth control pills for five to ten years makes a women form a higher risk for cervical cancer. Data from the International Agency for Research on Cancer in 2002 saw a four times higher risk in women who took birth control pills than women who never have. However, similarly again to breast cancer, ten years after women stopped taking birth control their risk of having cervical cancer returned to their pre birth control levels. Now I wonder, why is it that the increased risk of cancer goes away years after women stop taking birth control pills? I found very little research on this so I am going to propose the hypothesis that the increased risk of cancer goes away because the additional progesterone and estrogen hormones are no longer entering the body. In addition to this, we must remember that there may be other variables that cause the increased risk of cancer in the first place, such as family history, age, weight, and other exposures.